City official Andrzej Mazur has put himself behind a new project to chip trees in Krakow. Similar to the project in Paris, chipping trees it would allow city officials to look after specific trees, and make it easier for the Department of Agriculture to monitor the plants’ status. Mazur also hopes that as part of this project trees that cause allergies will be removed and replaced with other trees. With large amounts of smog in the city every year, the project aims to surveil the health of trees and in some way find ways to extend their life expectancy. 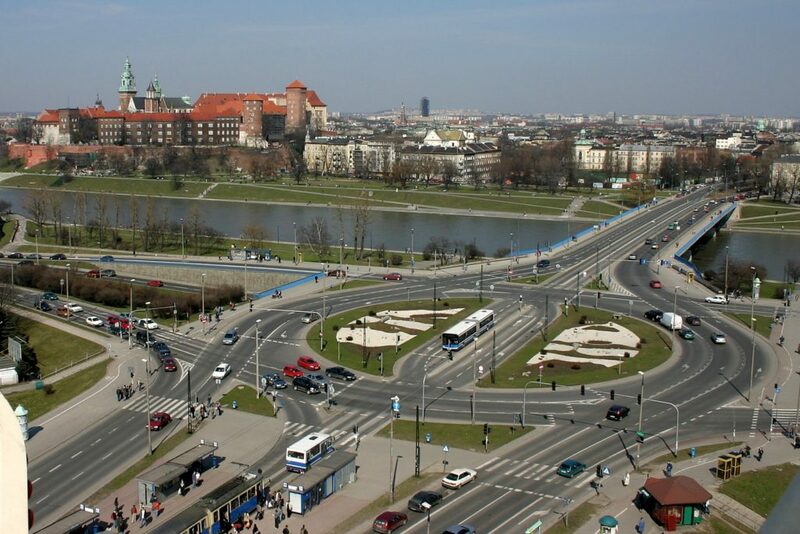 Commuters who travel on trams via Krakow’s ICE are probably familiar with the pot holes and bumpy ride on the Grunwaldzki Bridge. After receiving numerous complaints on the state of the rails on the bridge, ZIKiT has decided not to fix them. Instead, they have passed on the task to contractor MPEC. While initial talks are currently taking place for the contract, no date for the project has yet been released. MPEC went on record to say that a tentative completion date next year can be expected.